WWE back in Toronto for SDLive. 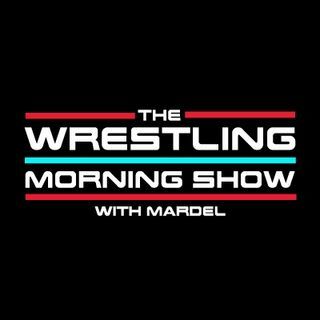 Mardel discusses KO and proves he is the present and future of the business. Great promo by the John Cena putting over Nakamura. Summerslam card is almost complete. Coder joins the show for the Code Break. Dango is found! And AA is the Tully murderer.